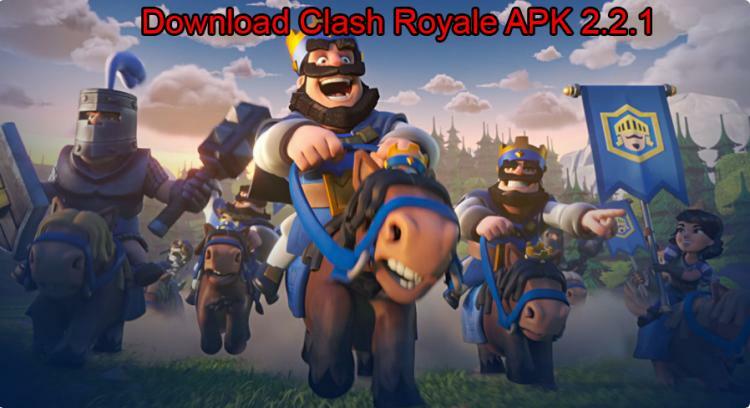 Download Clash Royale v 2.2.1 Apk – Royalers, We are here to provide you very good news that, Clash Royale New update has been out, And it is named as Clash Royale Clan Wars Update, Yes! You are hearing it correct, Clan Wars are the one which people feel addicted while playing it in Clash of Clans and the same case is going to happen with Clash Royale too. 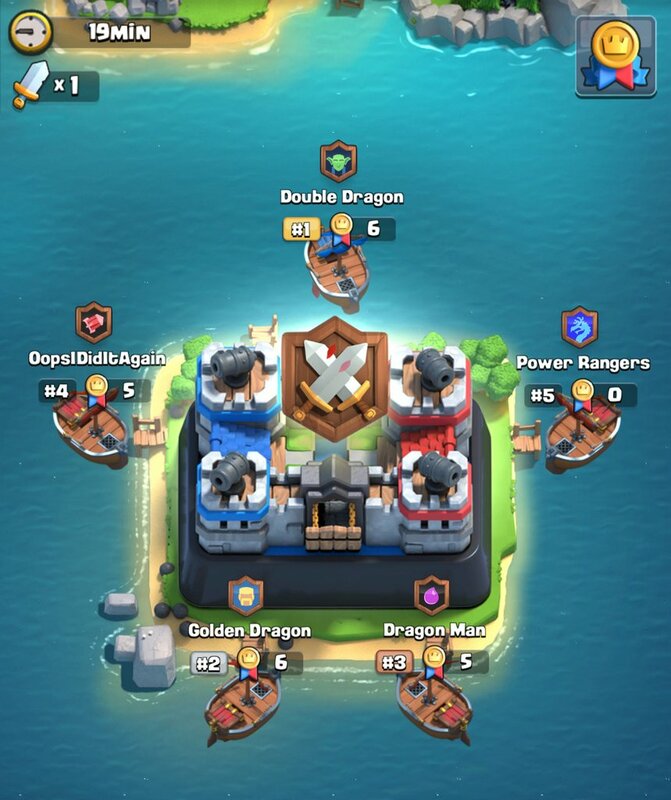 Now the fun playing with friends is about to become overloaded, Watch the video above, To understand how the Clash Royale Clan Wars work, And I will provide some more details about this update in this post elaborately, Read until the end and you will also be getting download link to download the latest version of Clash Royale v 2.2.1 Apk, Watch the above video inorder to get better understanding of Clan Wars. New Game Mode Clan Wars have been added to this game. Now With your Mighty Clans, you can battle other clans all over the world. After winning, You will be getting war chests. You will be discovering the new island and a new arena called Clan Wars Arena. There are completely separate leagues called Clan Leagues, Collect Clan Trophies to climb up. You need to be having king level 8, Inorder to participate in Clan Wars. A new card is coming in May, And the clue is to watch your steps while walking in woods, Something new is waiting for us, Let us wait and watch. You can share your battle deck with your clan mates. 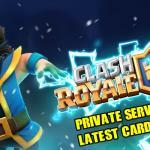 The link to latest version of Clash Royale is below, And it is tested with virus scan it is clear. All the Apk, Mod Files provided in Clash of Duty are Virus free, Tested using virustotal.com, User Experience is our first priority. Download Clash Royale v 2.2.1 Rar file above. Extract the rar file using winrar of winzip or any decompression tools. Make a clean install enjoy.